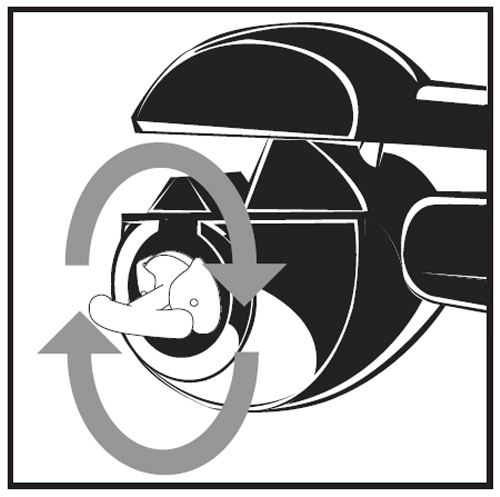 Lightly dampen the cleaning tool with warm water and mild detergent; insert into the curl chamber cavity and rotate*. To re-use the cleaning tool, remove the felt pads to wash in warm soapy water, rinse, dry and reassemble. After cleaning the appliance, ensure it has dried completely before switching it on.